Ezer’s ERK-7800 offers practices an opportunity to gather a wealth of precise information about the patient in one fast and easy test. The ERK-7800 also features retro-illumination, so you can measure patients with IOLs and evaluate lens opacification. Contact lens base curve as well as pupil and iris diameter can also be easily determined with this powerful device. Best of all, the ERK-7800 can communicate with your entire practice. For the highest level of efficiency, combine the ERK-7800 with Ezer’s other diagnostic instruments to form an Ezer Digital Refraction Practice. Ezer digital practice platforms make it possible to perform a full digital vision exam, from pretest to Rx. 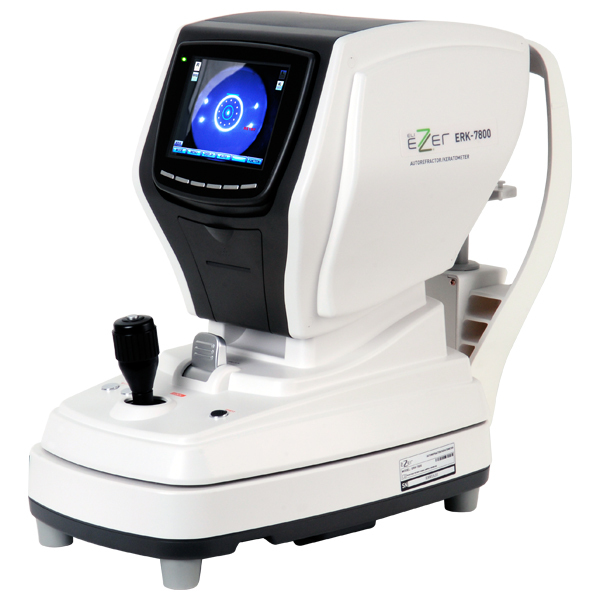 Click the button below to add the Ezer ERK-7800 Autorefractor Keratometer to your wish list.